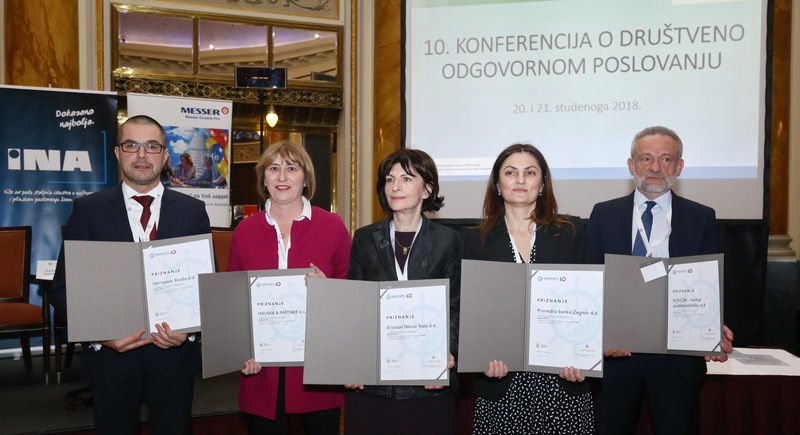 Hauska & Partner received a special recognition for long-term participation in Croatian CSR Index. 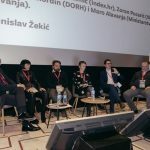 The recognition was awarded at the 10th CSR conference, where we also participated on the panel sharing our experiences and views on the future of CSR measurements, methodology and the developments of CSR Index. 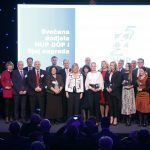 H&P has won four CSR Index awards in the past years – three in the category of small enterprises and one in the category of responsible workplace. 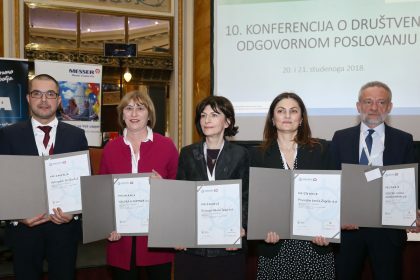 In its first ten years, almost 800 companies participated in the CSR Index in nine categories.